Adonna has been a director of the SSWSC since October 2017. Adonna has served as the President of Alpine Bank Steamboat Springs since 2007 and also has been a family partner of Rocking C Bar Ranch, a 5th generation Routt County ranch, since 1974. Adonna is very active in the community serving on various boards ranging from Colorado CattleWomen to the Steamboat Springs Chamber Resort Association and Yampa Valley Land Trust. Adonna and her husband, Troy, have 2 children and reside on their ranch west of Steamboat Springs. Their son, Levi, has been an athlete in the SSWSC for nearly 10 years, and daughter, Leah, is a junior coach for the Alpine program. Adonna received her master’s degree in Agricultural Economics from the University of Wyoming Graduate School in 1997 and her Graduate Degree in Banking from the Graduate School of Banking at Colorado in 2004. Jim was the Executive Director of the SSWSC from 2013 until 2018, and has now moved to the SSWSC Board of Directors as the President, Member of Executive Committee of the Board, and Assistant Secretary. Prior to joining the club, Jim spent more than 20 years in the investment management business, most recently serving as President and Chief Operating Officer of Calamos Asset Management, Inc. (CLMS), a publicly traded investment management firm based in Naperville, Illinois. He previously served as Chief Operating Officer and General Counsel for McDonnell Investment Management, where he was responsible for the company’s businesses and operations. Jim also served as Senior Vice President and Deputy General Counsel at Van Kampen Investments and was formerly an attorney with the law firm of Jenner & Block in Chicago, IL. 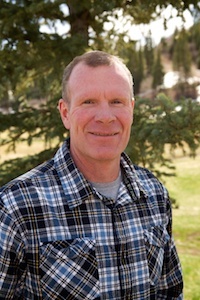 Since 2017, Jim is an independent director and member of the compensation, nominating & governance committee of Kennedy Capital Management, Inc., an investment management firm based in St. Louis, MO, and serves on the Board of Trustees and is a member of the Finance Committee of Steamboat Mountain School in Steamboat Springs, CO. He earned a law degree from Illinois Institute of Technology’s Chicago-Kent College of Law and a bachelor’s degree in Marketing from Northern Illinois University. Jim and his wife, Leagh, reside in Steamboat Springs and have four children, two who are SSWSC athletes. Amy has been a director of the SSWSC since October 2017. 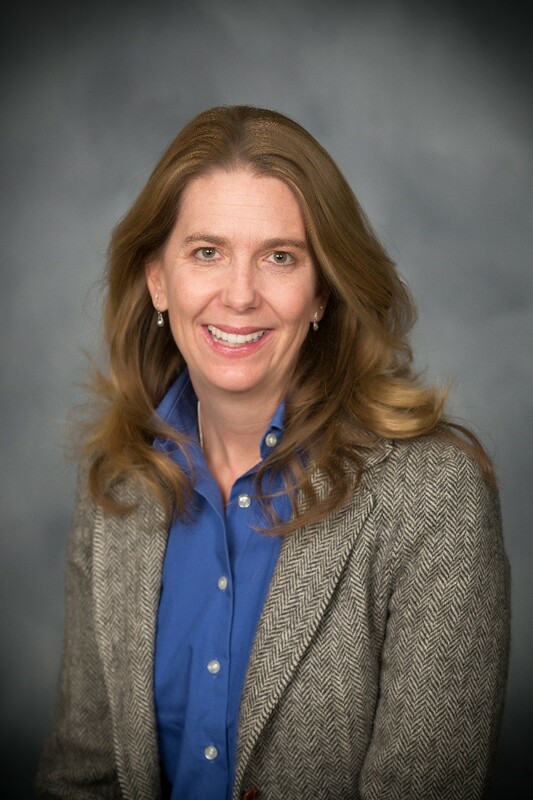 Amy is a trial lawyer with offices in Steamboat Springs and Denver who focuses her practice on the defense of physicians and healthcare corporations along with the representation of national corporations in complex and class action litigation concerning health care and business disputes. She has tried over 50 cases to verdict in her career and has an AV Preeminent® Rating by Martindale-Hubbell®, the highest rating in legal ability and ethical standards. She has been recognized on three occasions as a Top 50 Women Lawyer in Colorado. 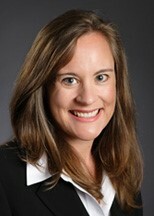 Amy is a managing member of Cooper Rice & Olson, LLC and is admitted to practice in both Colorado and Illinois. She is admitted before the United States District Court for the District of Colorado and the Tenth Circuit Court of Appeals. Amy is a member of the American Bar Association, the Colorado Bar Association, and the Colorado Defense Lawyers Association. Amy and her husband Jeffrey Olson, MD have longstanding ties to the Yampa Valley and were married in Steamboat Springs in 1999. Their three children are all SSWSC athletes who started out on the Nordic jumps at a very young age and are now competitive alpine ski racers. The kids enjoy their summers biking with the SSWSC Mountain Bike Program and their oldest son earned his first paycheck working at the SSWSC Alpine Slide. 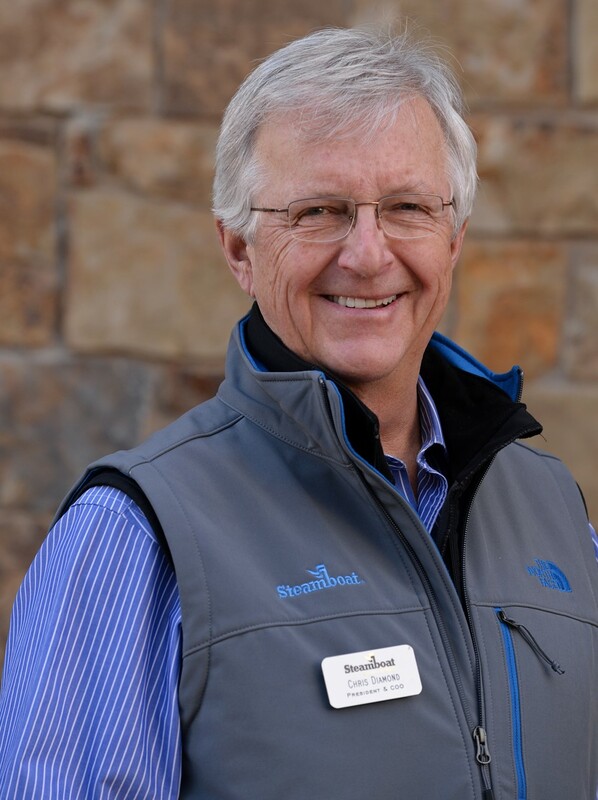 Dan is the Chief Executive Officer of Resort Group, Steamboat’s largest locally owned property management company. He has worked in the hospitality industry since moving to Steamboat Springs with his wife Tonya in the fall of 1986. Dan worked in various aspects of property management until 2005, when he was promoted to President of the organization and ultimately became Chief Executive Officer in 2010. Dan and Tonya have a son, Decker, who is an active member in both the Steamboat Springs Winter Sports Club Nordic Combined program and the Steamboat Springs Soccer Club. Dan is also Chairman of Rocky Mountain Division Ski Jumping & Nordic Combined. As an elected member of the SSWSC Board of Directors and the Emerald Mountain School Board of Directors, he has a proven record of accomplishment in our community, not only professionally, but also personally. Chris has been a Director of the SSWSC since 2015. Chris began his ski industry career in 1972, when he joined Sherburne Corporation (which later became S-K-I Ltd.) at Killington Vermont, serving as assistant to the president. In 1977, he was appointed general manager of the company’s Mount Snow Ski Resort and vice president of the Sherburne Corporation. In 1994, he returned to Killington to serve as S-K-I Ltd.‘s vice president of business development. In 1995, he was appointed vice president of Vermont operations for S-K-I Ltd., in which capacity he also served as president of the Killington and Mount Snow resorts. He returned to Mount Snow to serve as vice president and managing director in 1996, upon S-K-I Ltd.‘s acquisition by American Skiing Company (ASC). In 1999, he moved to the Steamboat where he served as president & COO of the resort until his retirement on June 30, 2015. Diamond is a past chairman of the National Ski Areas Association, Colorado Ski Country USA and past board member of the Vermont Ski Areas Association. He recently served as a member of the Board of Trustees of the Yampa Valley Community Foundation, the Urban Renewal Authority Advisory Committee, the Yampa Valley Airport Commission, the Board of Directors of the Steamboat Springs Chamber Resort Association and Government Affairs Committee of the National Ski Areas Association. He was a member of the 2008 University of Denver Strategic Issues Panel on Constitutional Reform. Chris earned a Bachelor’s degree from Middlebury College and a Master’s degree from University of Massachusetts. Ross has been a director of SSWSC since 2014. For 14 years, Ross owned and operated a successful marketing services agency in Denver. The business provided a variety of marketing services but focused primarily on creating, planning, executing and tracking consumer-focused, data-driven marketing campaigns. Prior to that, Ross worked in similar roles in different companies. Ross and his wife, Sally, live in Steamboat Springs and have three children. All three are or have been SSWSC athletes, participating in Alpine, Freestyle and Freeskiing. Ross’ oldest son, Ryan, was formerly on the US Freestyle Ski Team and his daughter works in the ski industry for Jackson Hole Mountain Resort. Ross graduated from Franklin and Marshall College in 1986 with a degree in Accounting and obtained his Master’s Degree in Marketing from the University of Colorado in 1992. Jeff Good is a director of the SSWSC and has served as a director since 2003. 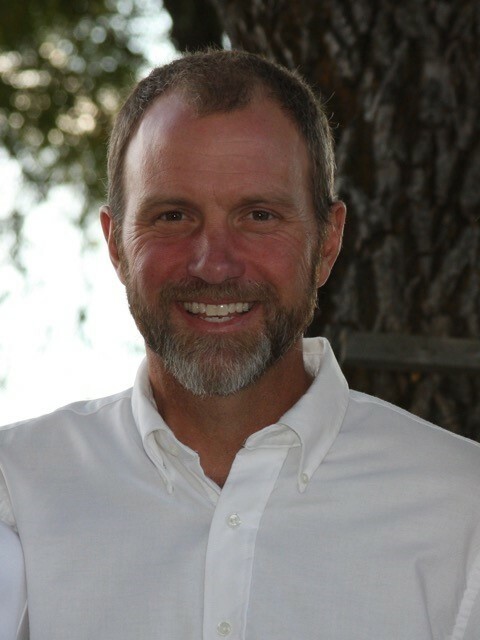 Jeff is the President and Owner of Good Dynamics, a second-home care, property management and administrative services company based in Steamboat Springs. Prior to founding Good Dynamics with his wife Nancy, he served for a short time as Director of Marketing and Public Relations for the SSWSC. Jeff was a freestyle moguls athlete in the SSWSC and went on to become the Head Mogul Coach for the U.S. Ski Team from 1991 to 1998, including the the 92’, 94’ and 98’ Olumpic Teams. Jeff and Nancy have two children, Jasper and Sierra, who both were athletes in the SSWSC’s Nordic Combined and Alpine programs. Jasper is currently a member of the U.S. Nordic Combined Team. As a business owner, an elected member of the SSWSC Board of Directors, and as a former SSWSC athlete and U.S. Ski Team coach, Jeff believes he brings unique business and ski industry expertise to the SSWSC Board of Directors. Chuck has been a director of SSWSC since 2006. Chuck currently works for SkyWest Airlines at the Yampa Valley Regional Airport. Previously, Chuck spent 29 years with Christy Sports in Steamboat Springs. Chuck was the former Chairman of Rocky Mountain Division Ski Jumping & Nordic Combined and is a SSWSC coach for our Cross-Country Cruisers and Summer Mountain Bike programs. Chuck has been a Steamboat Springs resident for 30 years and he and his wife, Trish, have four children (Mary, Meg, Finn and Kathleen) who are all current or former SSWSC athletes. Chuck enjoys anything outdoors with family including rafting, cycling and hiking day trips and overnight adventures. 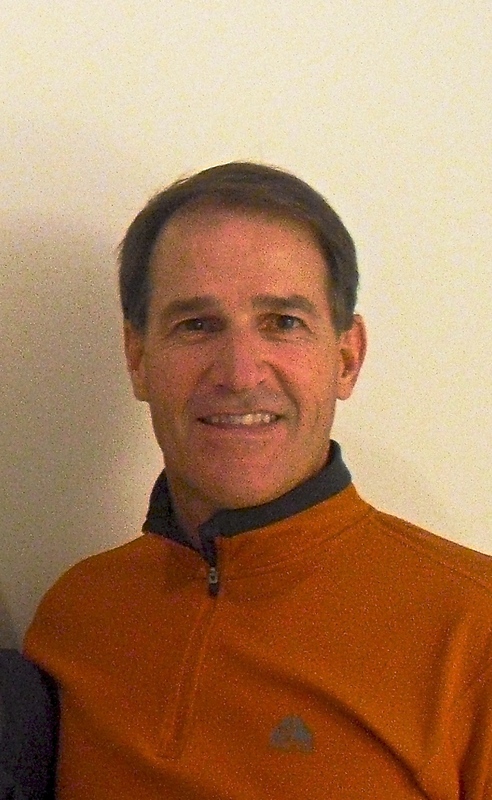 Jim Schneider has been an SSWSC Board member since July 2010. 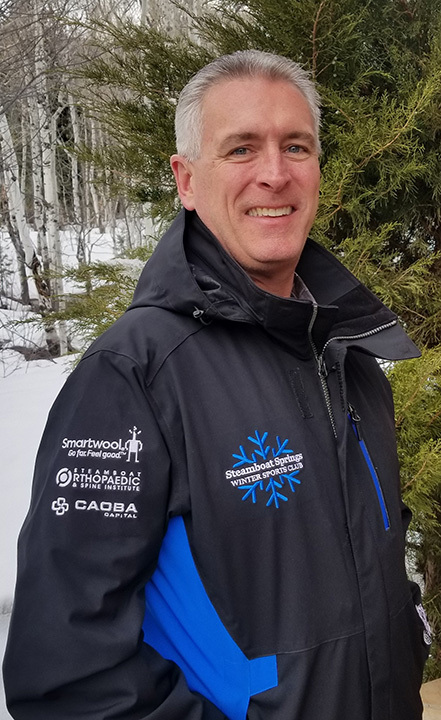 He is VP Skier Services for Steamboat Springs Resort & Corporation since October 2002 and a 33 year industry veteran, where he is responsible for the SnowSports School, Competition Services, Kids’ Vacation Center, summer mountain activities, Guest Services, and the Ticket Sales Offices. 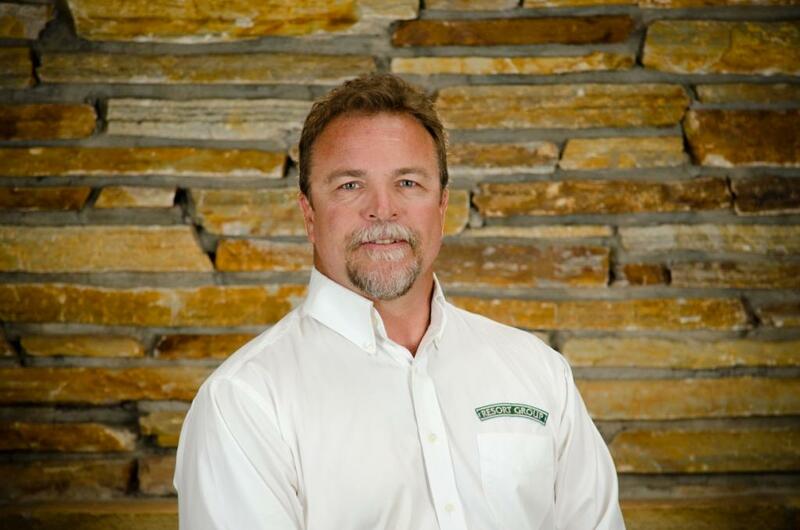 Prior to 1999, Jim also worked summers since 1983 with Routt County Landscaping where he ultimately became managing partner. He is currently a member of the URAAC (Urban Renewal Authority Advisory Committee) to the City of Steamboat, and also serves as a member of the Steamboat Springs Chamber Resort Association Marketing Committee since 2000, having twice served on its Special Event funding committee. Jim has served as chairman for the 2006 Olympic Trials, three Freestyle World Cups, several Bumps & Jumps and Mercury Tour events as well as has been involved in numerous industry associations including the Professional Ski Instructors of America, serving as its Rocky Mountain Division President 1991-1996, and remains active with his Trainers Accreditation Certification. Jim earned a Bachelor of Science from Ohio State University, and has called Steamboat Springs, Colorado, home for the past 33 years. Steve has been a director of the SSWSC since 2014. He graduated from Washington State University in 1982 with a Bachelor of Science degree in Civil Engineering and moved to Colorado in 1982. He was employed with Hensel Phelps Construction Co. from 1982–2011, serving as Vice President and a member of their Board of Directors from 2003–2011. Steve ran the Mid-Atlantic Region in Washington D.C. for Hensel Phelps and oversaw the renovation of the Pentagon after 9/11. During his years at Hensel Phelps, he and his family always maintained a residence in Colorado and skied in Steamboat. Steve retired from Hensel Phelps in 2011 and he and his wife, Karen, moved full-time to Steamboat Springs with their 2 daughters. Steve’s youngest daughter was active in the SSWSC for 5 years. Steve is very active and enjoys snow skiing, waterskiing, bicycling, golf and is also a private pilot. Matt has been a director of the SSWSC since 2006. He currently leads a construction company, and is a partner in a real estate development company. Matt has been very involved in the community for 27 years. He instructed Math and Science in the public schools, coached, and also taught alpine skiing for Steamboat Ski and Resort Corp. Matt is a board member for Western State Colorado University, and has served on several other local boards, including Old Town Hot springs, Habitat for Humanity, Parks and Rec. Matt became an instructor for The National Outdoor Leadership School based in Lander Wyoming in the 1980s (NOLS). Later he founded and was the director of Everything Outdoor Steamboat. EOS is designed to give students a chance to experience rock and ice climbing, backpacking, winter mountaineering, 14ers, kayaking, and horse packing. Matt is an avid climber, and he has been on expeditions around the world, including many of Canada’s high peaks, Denali in Alaska, several peaks in Peru, Kilimanjaro, Cho Oyu in Tibet, many of the European classics, and a 2006 Everest bid. Matt and his wife Dana are both long time Steamboat residents, and have two grown daughters that now reside in Nashville, TN.